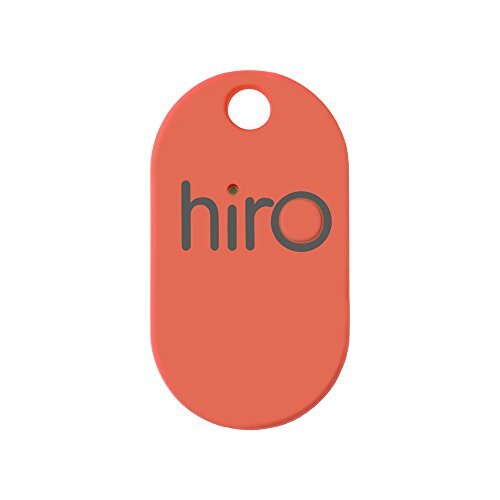 Hiro is a small bluetooth cell phone and everything tracker app that can be easily attached to personal items and valuables and tracked through the Hiro App from up to 200 feet away. It's our Hero For all those things we love to lose. It's simple to use. Attach a Hiro to your valuables (like your wallet...or your cell phone....computer, bike, head), and it tethers them virtually to your phone. Hiro will track down that lost wallet or those missing car keys through it's uber cool Hiro App. If you have any questions about this product by Hiro, contact us by completing and submitting the form below. If you are looking for a specif part number, please include it with your message.